Il Divo fans, if you listen to this song, which Il Divo song does it remind you of? Similarly, Josh Groban fans, which of JG’s song does it remind you of? Well, the answers are below; one part of the song has the same tune as L’Alba del Mondo by Il Divo, the other part is made up of a tune similar to You’re Still You by Josh Groban. The three pop-opera singers started their career in 2009, when they met on the second edition of the Italian RAI TV music competition show Ti lascio una canzone, held in Sanremo. On May 2, 2009, Gianluca Ginoble won the competition, singing Andrea Bocelli‘s “Il mare calmo della sera“. During the competition, the three singers were chosen to perform as a trio the Neapolitan evergreen “‘O Sole Mio“. After the competition, they continued to perform together under the names The Tryo, Il Trio, and finally Il Volo. Divo and Volo = Classico. Yes, Judy, all 4 songs are beautiful, and ID’s is and always be my favorite version. Don’t know if you celebrate Easter, but either way, have a lovely one. Hope you have a nice Easter, Carol. 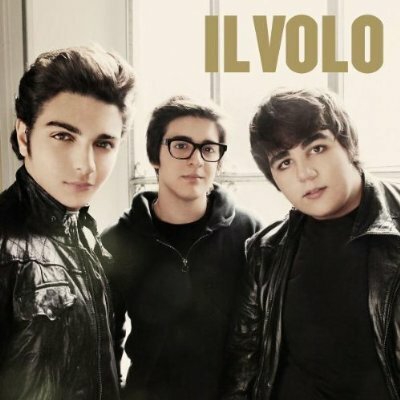 Loved the comparisions..Love those youngsters..Il Volo..I listen to their album a lot..Think they are very talented and when their voices mature they will be great.. But we all know there is only one Il Divo..I had truely forgotten that song, don’t know why since it is beautiful..